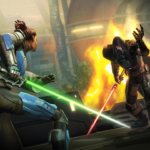 Here is the road map for Star Wars: Galaxy of Heroes. 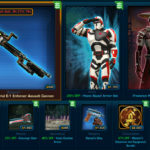 Contrary to BioWare, Capital Games seems to have big plans for their Star Wars game this comming year. 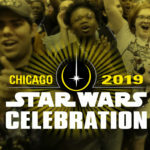 After an exciting end of the year with the release of Grand Arena, C3PO, and Han’s Millennium Falcon, the Capital Games offices are bustling again with plans for the upcoming quarters. We’ve spent much of the past few months focusing on the roadmap, including a bold and somewhat audacious five-year vision, but as always, I’m here to talk a little bit about the next couple of months. When we sit down to plan the next year’s roadmap, one of the key things that we focus on is learnings from the previous one. 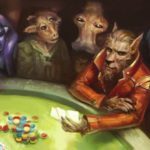 Since so much of the core of the game is collecting and strategizing with the iconic characters and ships from the Star Wars universe, we are constantly learning and, when necessary, adjusting the way we release them – especially the types of events we run and their cadence. 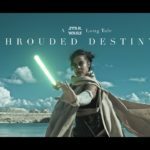 To ensure that we bring you awesome new Star Wars content in a way that feels balanced, fair, and allows you to really dig in and enjoy each moment, we’re continuing to work on the balance between Marquees, reworks, “achievement characters” (more on that in a moment), and Legendaries/Hero’s Journey/Ancient Journeys. While we are finessing the delivery systems, we also want to try a couple of different formats. To that end, we will be releasing the Emperor’s Command Shuttle in a new event called the Galactic Chase. This event will take place on one of the Cantina holotables, as the Command Shuttle will be immediately released to specific nodes there. This will allow you to earn shards of the ship while accruing other resources and completing daily activities that you would already be doing anyway on these nodes. We hope that you enjoy the way this celebrates the arrival of a new ship – without requiring a separate energy grind. 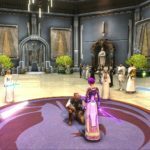 Alongside this and the more traditional events, we will be introducing more achievement-based characters this year. They may show up as actual achievement rewards or in currency shops (such as Wampa and Hermit Yoda). We’ll be able to talk about that more in-depth in coming months. As always, we begin the year with a Quality of Life update. Many of the items that have populated our Quality of Life list comes from things we’ve seen you talk about on the forums, feedback we’ve received from customer satisfaction surveys, and the actual play patterns and feedback we see reflected in how you play the game. We also always look for time saving opportunities as we recognize that subsequent updates often require an increased amount of time spent in the game. To that end, one of our big QOL features this year is going to be raid simming. 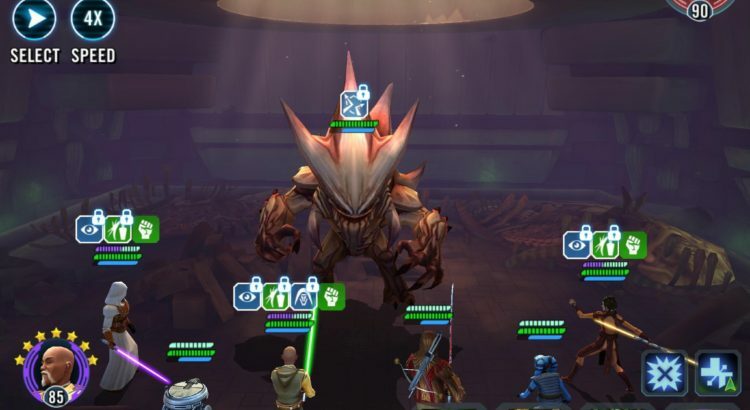 If a guild has beaten the Heroic Rancor raid a certain number of times and a (to be determined) number of guild members have Han Solo at 7*, the guild will be able to sim completion of the Rancor Raid and all guild members will receive equal rewards. While we are still tuning the exact rewards, the intention is to keep the inflow of rewards but allow guilds to enjoy the rewards and spend their time on new content without having to repeat the version of an event they’ve mastered. 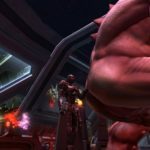 At this time, we are only activating raid simming on the Rancor, but will be able to explore adding it to the other raids at a later date. We should note, that if, for any reason, you don’t want to sim the Rancor, you always have the option to play through the way it is currently with the current reward distribution. To save players time and for convenience of squad selection and management – we will be adding the squad management button to the Character Inventory screen. This will replace the “Buy Data Cards” button that is currently there. Our data showed that was the least used button on that screen. 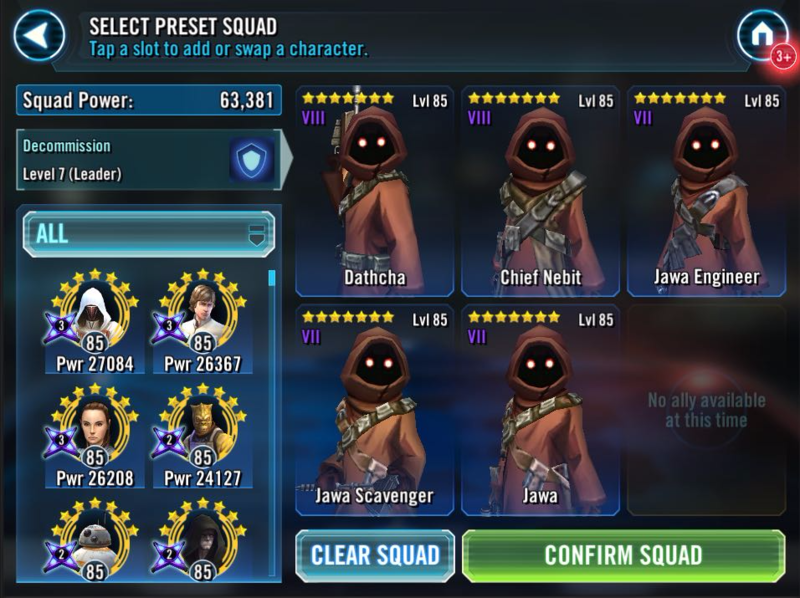 Once on the squad select screen, more information will be surface at the top level, including the character name (in case you’re having difficulty telling your Jawas apart), Gear level, and a brand new “shared” indicator. This can be turned on from inside the character management pages, where you can indicate whether you want to be notified of any duplicate characters being used within a single tab. This will allow you to more easily use the tabs to fill out complete rosters for Territory Wars/Battles/the Raids/etc. We’ve added similar functionality for Mod Loadout management as well. We are also excited to bring you changes to the in-combat buff/debuff user interface. A new button has been added to the screen to allow you to quickly turn on or off the full buff display and reveal more of the screen. With it off, a few key buffs (such as Taunt, Foresight, and unique buffs) will be visible, but after a certain number of buffs have been applied, “lower-priority” buffs will be collapsed behind an overall numeric indicator of the number of active buffs/debuffs. You can use the new toggle to expand to the full buff list, or you can keep them hidden. 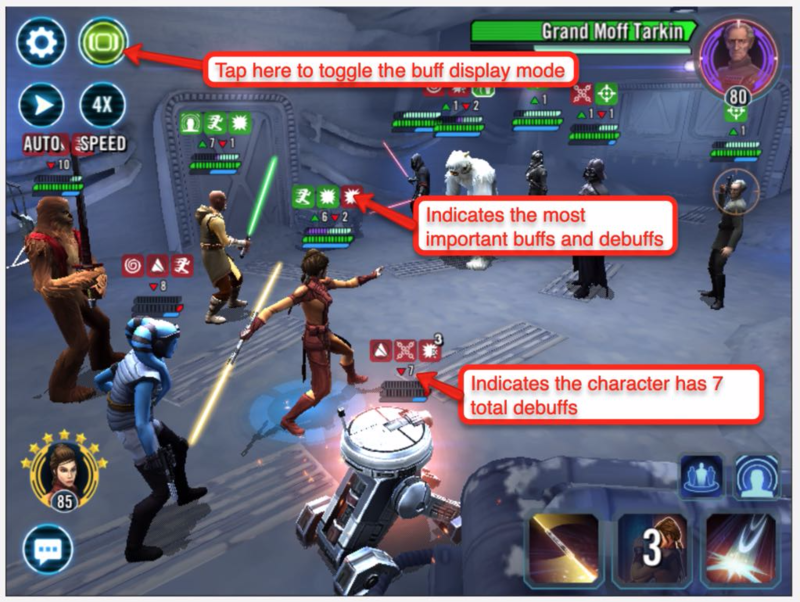 You can also tap to expand or collapse individual character buff/debuff lists. New buffs/debuffs will flash briefly before docking behind the minimized window. This feature is one of the items inside of our beta test that we are asking players to provide feedback on, and we will make modifications to the number of visible icons, which buffs are prioritized, and other factors based on how our beta testers respond. 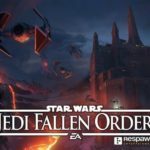 As always, if you’re interested in becoming a beta tester, keep an eye on the official SWGOH forums for when we look for new candidates. We are also looking to improve the matchmaking of the Grand Arena. One of the clearest improvements we could make based on the data from the first few runs is that when ships are not used in the Grand Arena, ship GP will not contribute to matchmaking. While we will not reveal all the components of the matchmaking formula, we will continue to adjust certain aspects and explain them when relevant. There are a number of other quality of life polish and bug fixes going into the update, which all be revealed in the patch notes on the official forums. February is going to be differently themed than the past two years, as we are VERY excited to bring you Separatist droids! 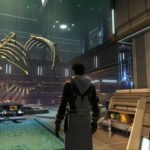 We’ve given a lot of attention to various aspects of the universe in the past two years, particularly the Original Trilogy and The Old Republic. With the return of The Clone Wars animated series (#clonewarslives), we are excited to explore more content from The Clone Wars animated series. This includes a Marquee for the B1 Battle Droid, who will appear as a single unit on the battlefield, but whose abilities reflect the pervasiveness of the seemingly un-ending units behind it. 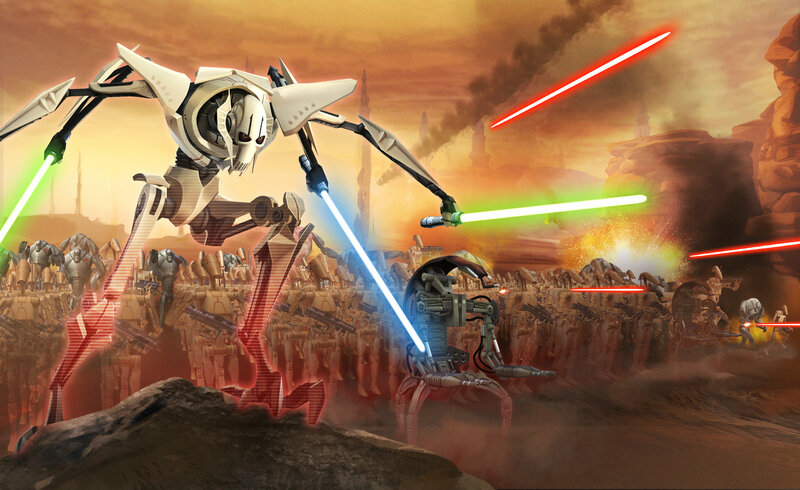 General Grievous is getting a rework, and we are very excited to tie that into the rest of the Clone Wars droids in a way that fulfills the fantasy of this strategic Separatist battlefield commander. And that’s all for now! There will be more information as always in the coming weeks if you hop on over to the official forums. You hear that meatbags? I will be back!